Izabella Wentz guides us through the importance of and how to repair your gut, to repair your thyroid. Hypothyroidism is a condition where the thyroid gland does not make enough thyroid hormone. Symptoms may include weight gain, feeling tired, forgetfulness, difficulty concentrating, constipation, infertility, depression, hair loss and intolerance to cold. Although worldwide iodine deficiency is the main cause of hypothyroidism, this is not the case in the United States, Canada and most of Europe where iodine is added to the country’s salt supply. In our countries, 90-95% of cases of hypothyroidism result from Hashimoto’s, an autoimmune condition where the thyroid gland is being attacked by the immune system. 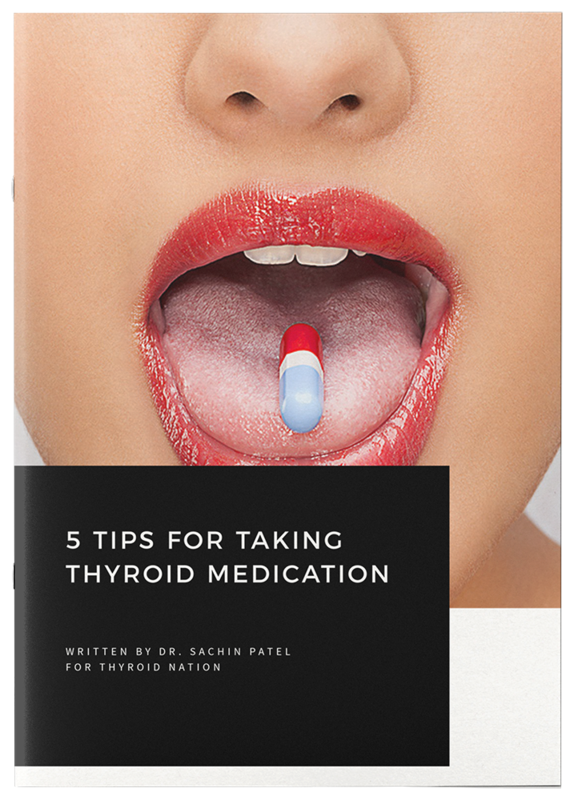 I was started on thyroid medications, but felt like the medications did not address the root cause of my condition. 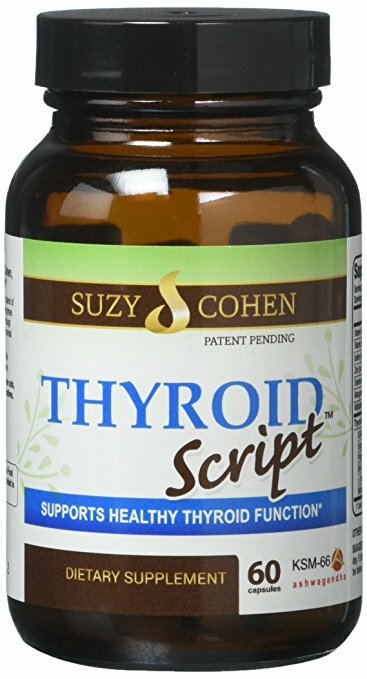 I wanted to find out what I could do to reduce the immune system’s attack on the thyroid gland. Most chronic conditions like diabetes and hypertension have lifestyle recommendations that can reverse the disease or halt its progression. Hashimoto’s thyroiditis, and autoimmune conditions do not. I am a firm believer in cause and effect, and over the last three years I have been researching and testing a variety of lifestyle interventions in their ability to impact and reduce the autoimmunity associated with Hashimoto’s. What’s Really Going on in Hashimoto’s? Basically, something, somewhere is causing the body inflammation and revving up the immune system causing it to attack the thyroid. Toxins, infections and certain foods act as triggers, while other foods and some supplements can reduce autoimmunity. Iodine Although iodine is recommended for cases of hypothyroidism caused by iodine deficiency, most people with Hashimoto’s do not have iodine deficiency, and taking iodine can actually make Hashimoto’s worse. Studies have found that rates of Hashimoto’s tripled after the iodization of salt! 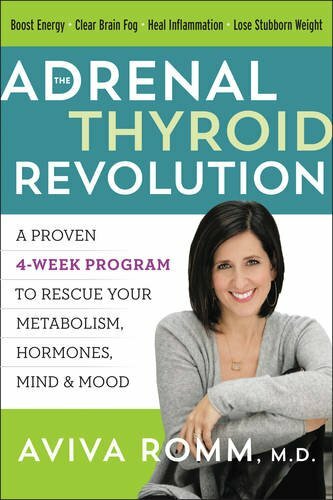 Eating kelp, seaweed and iodized salt can actually increase the autoimmune attack on the thyroid leading to rapid destruction of the thyroid tissues, while limiting iodine is often helpful for reducing hypothyroidism in Hashimoto’s for people with adequate or high iodine levels. SAD Additionally, I have found that the Standard American Diet (appropriately acronymed as SAD) is to blame for a rise in autoimmune conditions. (Not to be confused with SAD, the Seasonal Affective Disorder) Overabundances An overabundance of starchy and sugary foods, coupled with antibiotics, acid suppressants and birth control pills results in an imbalance on the beneficial bacteria that reside inside of our intestines. A lack of these bacteria impairs the body’s ability to produce digestive enzymes and affects the immune system. Food Intolerances People with Hashimoto’s and other autoimmune conditions will often present with intolerances to multiple proteins, such as gluten, dairy, soy and eggs. These proteins are not broken down properly and result in inflammation in the intestinal tract. This inflammation perpetuates the autoimmune attack on the thyroid and prevents the absorption of many nutrients such as the B vitamins, selenium, iron and zinc. These are all nutrients that are required for proper thyroid and immune system function. Food allergies are mediated by the IgE part of the immune system, take effect immediately and are often called “True Allergies” by medical professionals. However, this terminology is a misnomer, and suggests that only IgE allergies exist, and that reactions mediated by different parts of the immune system are nonexistent. Allergy Testing I looked back at my immunology notes, and guess what? There are at least two other parts of the immune system that react to foods…the IgA and IgG branch. Testing for food intolerances can be extremely helpful. The tests to focus on are tests that look at the IgA or IgG response to foods through a blood test. In contrast, IgE testing is used for food allergies, that are anaphylactic in nature and usually consists of testing the skin’s reaction to the foods. Elimination Diet If one cannot afford testing, elimination diets are the gold standard for food intolerances. Basically, the person should cut out the suspected foods for 3 weeks and introduce the foods in one at a time every 4 days. In addition to cutting out inflammatory foods, adopting a nutrient dense diet is important to restoring proper levels of nutrients. People with Hashimoto’s often find that they will start feeling better after introducing the following nutrient rich foods into their diet. However, in some cases supplements do make a huge difference especially if the person’s digestion is so impaired to the point that they are not absorbing nutrition from food, or are intolerant to many foods…(this was my case). If I were to prioritize supplements, I would start with a selenium supplement (as long as the person is not iodine deficient). Brazil nuts are not reliable in their selenium content (an ounce may have between 50-500 mcg depending on the soil where the nuts are grown) and a person needs between 200 mcg-400 mcg to see an affect on the antibodies, while doses above 800 mcg may be toxic. This is why I prefer supplements instead of food in this case. Lifestyle interventions for Hashimoto’s are still in their infancy, but anecdotally, some individuals have found that diet has made a tremendous difference in their autoimmune condition. People have reported not only feeling well after many years of fatigue and discomfort, but additionally, antibodies indicative of Hashimoto’s have dropped or disappeared following lifestyle interventions. After seeing a tremendous amount of improvement in my own condition following lifestyle interventions, my mission has become to spread awareness about this important topic. For those with Hashimoto’s and other autoimmune conditions, I highly recommend working with a professional trained in nutrition to help you along in your healing journey! Dr. Izabella Wentz, Pharm.D., FASCP is a pharmacist who was diagnosed with Hashimoto’s Thyroiditis in 2009. Surprised at the lack of knowledge about lifestyle interventions for Hashimoto’s and autoimmune conditions, she decided to take on lifestyle interventions as a personal mission in an effort to help herself and others with the same condition. 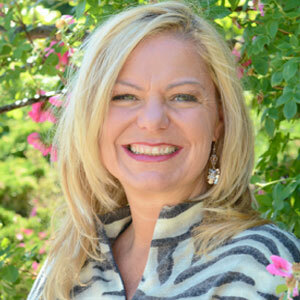 Her passions include: nutrition, research, safe medication use, writing and yoga. 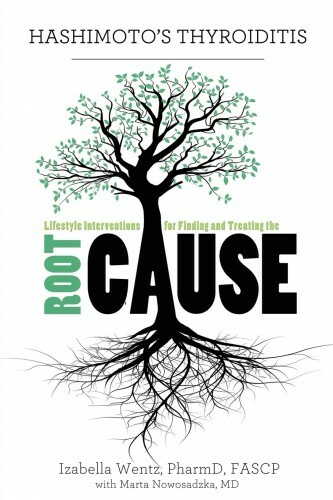 More information about lifestyle interventions can be found on my blog Thyroid Root Cause, website Thyroid Lifestyle, Facebook, and in my book “Hashimoto’s Thyroiditis: Lifestyle Interventions for Finding and Treating the Root Cause”. Questions or anything to ask Izabella about healing your gut and your thyroid? We want your thoughts in the comments section–Please! I have lymphocytic colitis and my thyroid ultrasound showed “early signs” of Hashimotos. My problem is that I can’t get a conclusive answer from my doctors!!! It has been so frustrating! I just recently saw a cardiologist for low b/p and a slow heart rate. I’m losing weight as well! I know that all of this has to be connected to the other!!! I am gluten free and mostly dairy free. What else can I do? What should I tell my doctors to get them to piece all of this together? ?